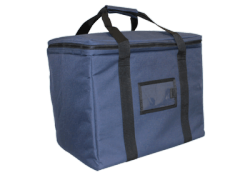 Transporting and storing cash should be carried out with Leghorn’s security bags. 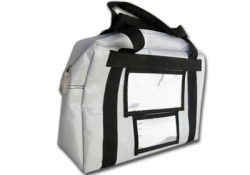 Leghorn’s bags are some of the most securest on the market.The bags are made from robust materials they are fitted with strong zips and closures that can be secured with a security seal. 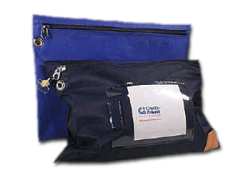 On request an RFID tag can be integrated into the bag enabling the bag to be electronically verified at a distance of approximately 5-6 meters so as to track and trace whilst in transit. 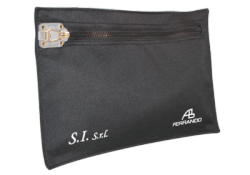 Zipper security bag for any association, business or banking needs. 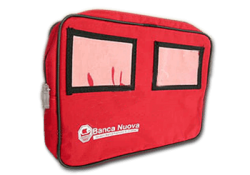 Security bag ideal to carry newspapers or magazines.